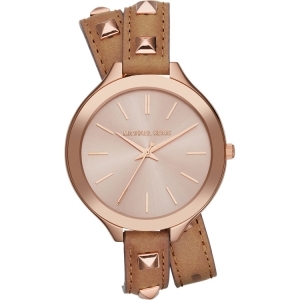 Watchbands.co.uk sells original Michael Kors replacement straps directly from stock. 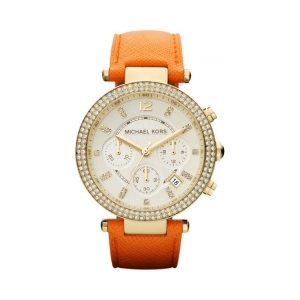 All Michael Kors straps offered on our website are shipped within 24 hours on working days. 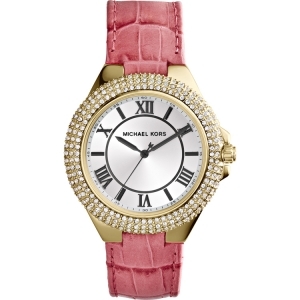 To find the right strap for your Michael Kors watch, you need to know the case number. 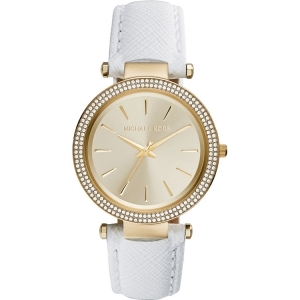 You can find it on the back side of your watch, starting with the letters MK followed by 4 digits. 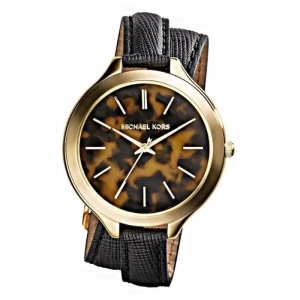 For example: MK1234. To find the right strap in our webshop, simply enter the case number of your watch into the search box. 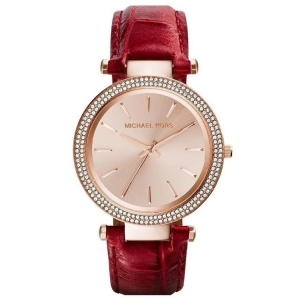 The original Michael Kors watch strap for the Michael Kors watch with serial number MK8398 (the serial number of your watch can be found on the back of the watch - it starts with "MK", followed by four digits). 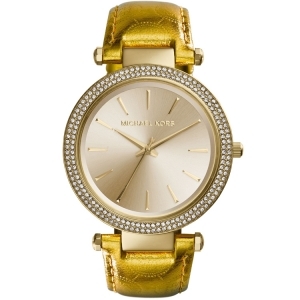 The original Michael Kors watch strap for the Michael Kors watch with serial number MK2266 (the serial number of your watch can be found on the back of the watch - it starts with "MK", followed by four digits). 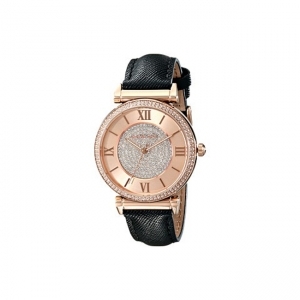 (the serial number of your watch can be found on the back of the watch - it starts with "MK", followed by four digits). 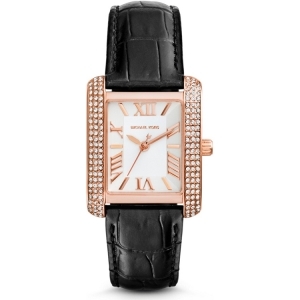 The original Michael Kors watch strap for the Michael Kors watch with serial number MK2279 (the serial number of your watch can be found on the back of the watch - it starts with "MK", followed by four digits). 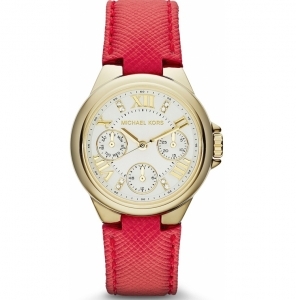 The original Michael Kors watch strap for the Michael Kors watch with serial number MK2280 (the serial number of your watch can be found on the back of the watch - it starts with "MK", followed by four digits). 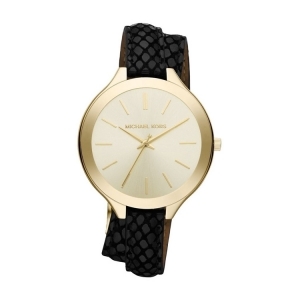 The original Michael Kors watch strap for the Michael Kors watch with serial number MK2284 (the serial number of your watch can be found on the back of the watch - it starts with "MK", followed by four digits). 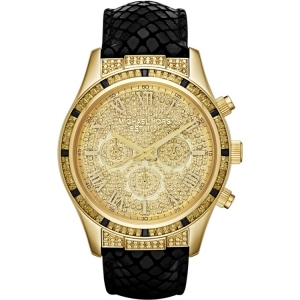 The original Michael Kors watch strap for the Michael Kors watch with serial number MK2299 (the serial number of your watch can be found on the back of the watch - it starts with "MK", followed by four digits). 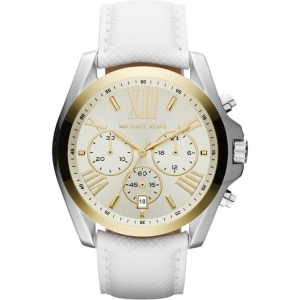 The original Michael Kors watch strap for the Michael Kors watch with serial number MK2305(the serial number of your watch can be found on the back of the watch - it starts with "MK", followed by four digits). 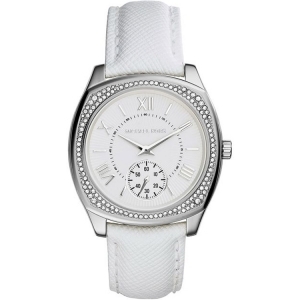 The original Michael Kors watch strap for the Michael Kors watch with serial number MK2309 (the serial number of your watch can be found on the back of the watch - it starts with "MK", followed by four digits). 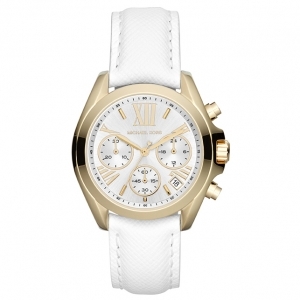 The original Michael Kors watch strap for the Michael Kors watch with serial number MK2310 (the serial number of your watch can be found on the back of the watch - it starts with "MK", followed by four digits). 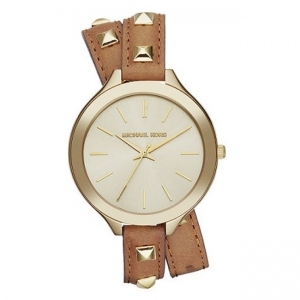 The original Michael Kors watch strap for the Michael Kors watch with serial number MK2315 (the serial number of your watch can be found on the back of the watch - it starts with "MK", followed by four digits). 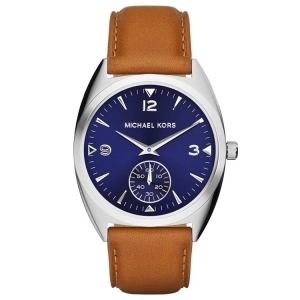 The original Michael Kors watch strap for the Michael Kors watch with serial number MK2317 (the serial number of your watch can be found on the back of the watch - it starts with "MK", followed by four digits). 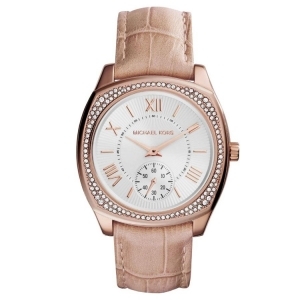 The original Michael Kors watch strap for the Michael Kors watch with serial number MK2321 (the serial number of your watch can be found on the back of the watch - it starts with "MK", followed by four digits). 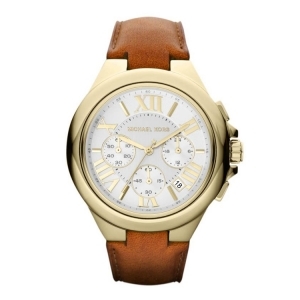 The original Michael Kors watch strap for the Michael Kors watch with serial number MK2323 (the serial number of your watch can be found on the back of the watch - it starts with "MK", followed by four digits). 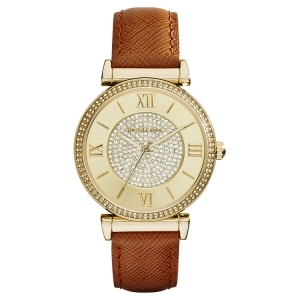 The original Michael Kors watch strap for the Michael Kors watch with serial number MK2326 (the serial number of your watch can be found on the back of the watch - it starts with "MK", followed by four digits). 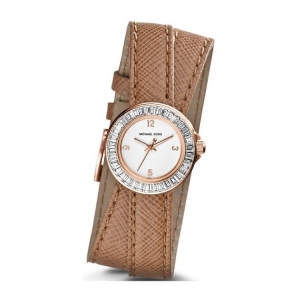 The original Michael Kors watch strap for the Michael Kors watch with serial number MK2329 (the serial number of your watch can be found on the back of the watch - it starts with "MK", followed by four digits). 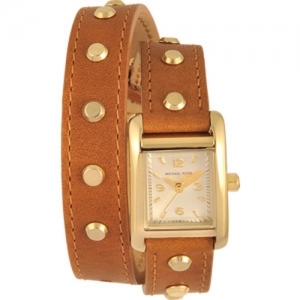 The original Michael Kors watch strap for the Michael Kors watch with serial number MK2336 (the serial number of your watch can be found on the back of the watch - it starts with "MK", followed by four digits). 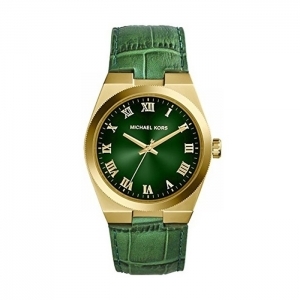 The original Michael Kors watch strap for the Michael Kors watch with serial number MK2338 (the serial number of your watch can be found on the back of the watch - it starts with "MK", followed by four digits). 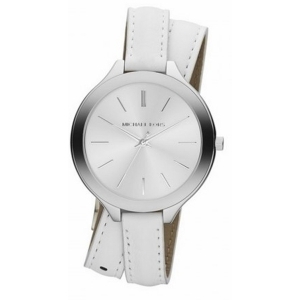 The original Michael Kors watch strap for the Michael Kors watch with serial number MK2340 (the serial number of your watch can be found on the back of the watch - it starts with "MK", followed by four digits). 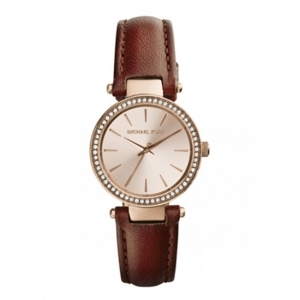 The original Michael Kors watch strap for the Michael Kors watch with serial number MK2346 (the serial number of your watch can be found on the back of the watch - it starts with "MK", followed by four digits). 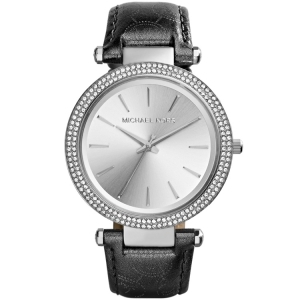 The original Michael Kors watch strap for the Michael Kors watch with serial number MK2350 (the serial number of your watch can be found on the back of the watch - it starts with "MK", followed by four digits). 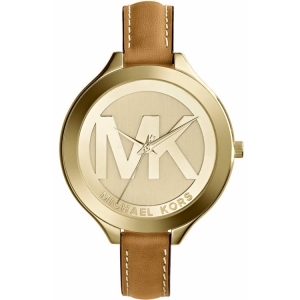 The original Michael Kors watch strap for the Michael Kors watch with serial number MK2351 (the serial number of your watch can be found on the back of the watch - it starts with "MK", followed by four digits). 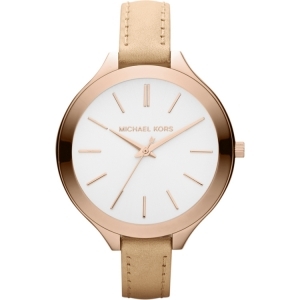 The original Michael Kors watch strap for the Michael Kors watch with serial number MK2353 (the serial number of your watch can be found on the back of the watch - it starts with "MK", followed by four digits). 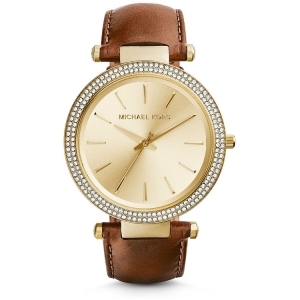 The original Michael Kors watch strap for the Michael Kors watch with serial number MK2356 (the serial number of your watch can be found on the back of the watch - it starts with "MK", followed by four digits). 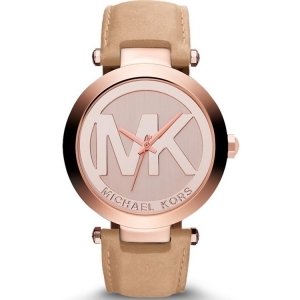 The original Michael Kors watch strap for the Michael Kors watch with serial number MK2363 (the serial number of your watch can be found on the back of the watch - it starts with "MK", followed by four digits). 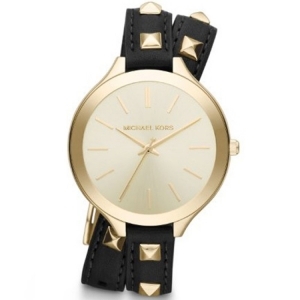 The original Michael Kors watch strap for the Michael Kors watch with serial number MK2372 (the serial number of your watch can be found on the back of the watch - it starts with "MK", followed by four digits). 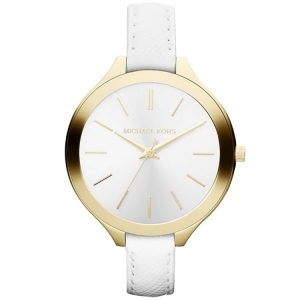 The original Michael Kors watch strap for the Michael Kors watch with serial number MK2374 (the serial number of your watch can be found on the back of the watch - it starts with "MK", followed by four digits). 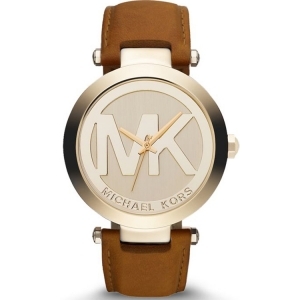 The original Michael Kors watch strap for the Michael Kors watch with serial number MK2375 (the serial number of your watch can be found on the back of the watch - it starts with "MK", followed by four digits). 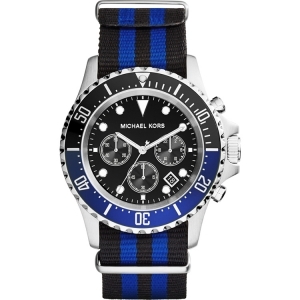 The original Michael Kors watch strap for the Michael Kors watch with serial number MK2376 (the serial number of your watch can be found on the back of the watch - it starts with "MK", followed by four digits). 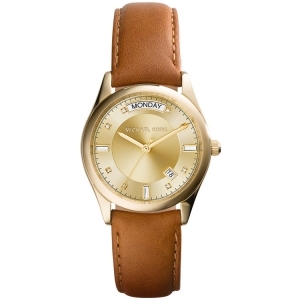 The original Michael Kors watch strap for the Michael Kors watch with serial number MK2377 (the serial number of your watch can be found on the back of the watch - it starts with "MK", followed by four digits). 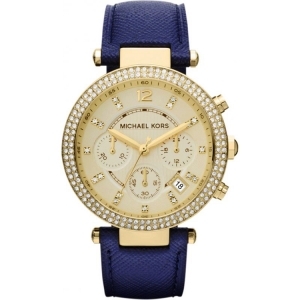 The original Michael Kors watch strap for the Michael Kors watch with serial number MK2383 (the serial number of your watch can be found on the back of the watch - it starts with "MK", followed by four digits). 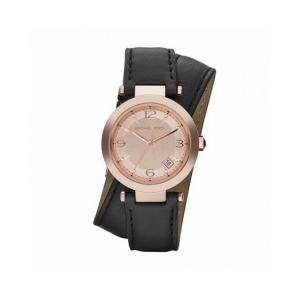 The original Michael Kors watch strap for the Michael Kors watch with serial number MK2388 (the serial number of your watch can be found on the back of the watch - it starts with "MK", followed by four digits). 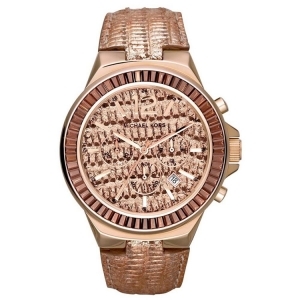 The original Michael Kors watch strap for the Michael Kors watch with serial number MK2398 (the serial number of your watch can be found on the back of the watch - it starts with "MK", followed by four digits). 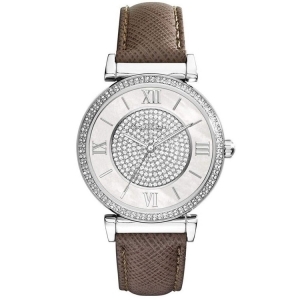 The original Michael Kors watch strap for the Michael Kors watch with serial number MK2399 (the serial number of your watch can be found on the back of the watch - it starts with "MK", followed by four digits).